I am available to speak at events and conferences (previous clients have included Dive In Festival, Roche, Cityparents, ABC to Read and BNY Mellon). I comment in the media on a range of family and parenting issues. Please get in touch if you require a comment or need a spokesperson. 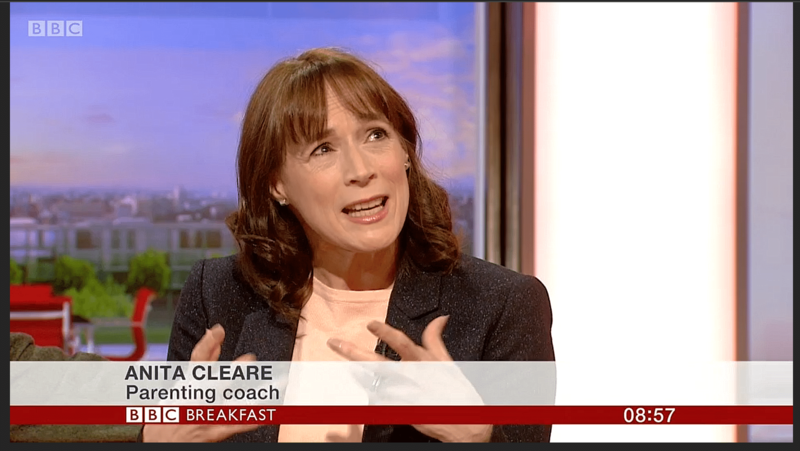 I have had broadcast media training and am interviewed regularly on radio/TV (including BBC Breakfast and BBC Radio 5Live). I provide specialist advice and act as an expert spokesperson for brand campaigns (previous brand co-operations have included Petits Filous, Disney Party, Meerkat Meals, Vosene Kids and Yazoo). I contribute to product development, ideation and consumer research processes to ensure that new products and services meet the needs of children and families. I have been featured in many websites and publications including the Daily Mirror, The Telegraph, Boots WebMD, The Financial Times, BBC News, The Sunday Times, Tesco Baby Club, The Independent, The Daily Mail, TheSchoolRun.com, Mumsnet, The Psychologist, Daddilife and Take a Break magazine. My blog was listed in The Sunday Times Magazine as a must-read for parents of teenagers. I am a campaign ambassador for the Children’s Society and a Huffington Post blogger. I am open to invitations to write guest blogs and articles (previous clients include Edenred Childcare Vouchers). I will review products (such as parenting books, family activities, educational services and child development aids) that will interest my readers and that are in line with the Thinking Parenting ethos. I have two teenage boys, so please bear that in mind if the activities involve children. I will always give honest reviews and inform readers if the products have been provided for review purposes or where content has been sponsored (see Disclosure Notice). Anita Cleare: Advice for Working Parents from Dive In Festival 2016 (the diversity and inclusion festival for the insurance industry). If you want to book parenting seminars, workshops or private parenting coaching, please see The Positive Parenting Project for information.